Gov. Gen. Julie Payette has made 103 new appointments to the Order of Canada, a list that includes business leaders, authors, theatre directors, athletes and Indigenous leaders. Among those named to the level of officer of the Order of Canada (the second of three levels) is actress, author and playwright Ann-Marie MacDonald. She is being recognized not only for her contributions to the arts but also for her advocacy of LGBTQ+ and women’s rights. MacDonald has written several plays but is perhaps best known for her work as an author. Her 1997 book Fall on Your Knees, following the lives of four sisters from Cape Breton Island, was named to Oprah Winfrey’s book club. MacDonald said if her award could draw attention to all the things that Canada has going for it in a world that seems to be leaning more and more toward populism and the alt-right, she would be honoured. 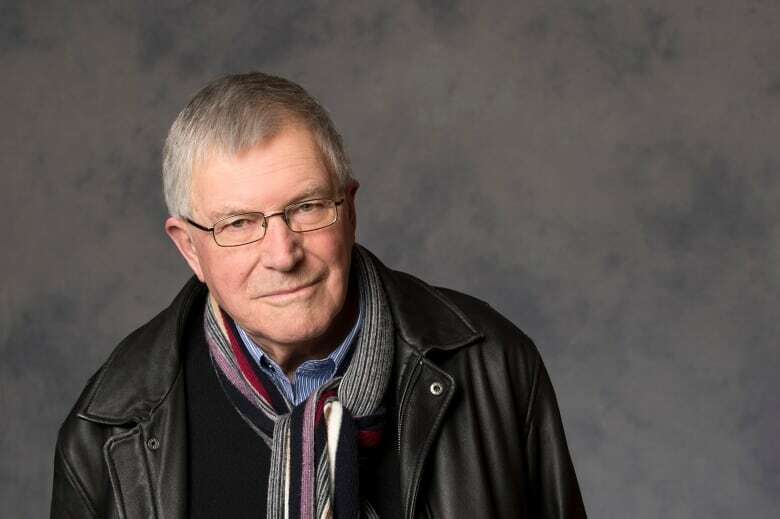 Christopher Newton, the longtime artistic director of the Shaw Festival, is also being appointed an officer of the Order of Canada for his contributions to live theatre. 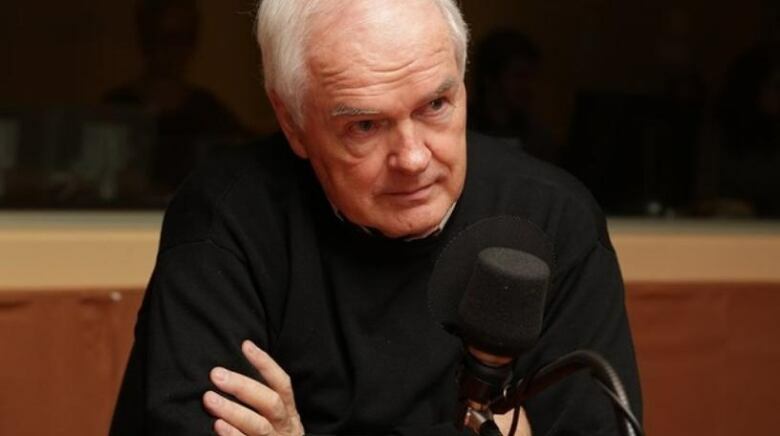 Newton retired as artistic director in 2002 after 23 years, and is credited with helping Shaw secure its place as a world class theatre festival with the clout to attract top talent every year. 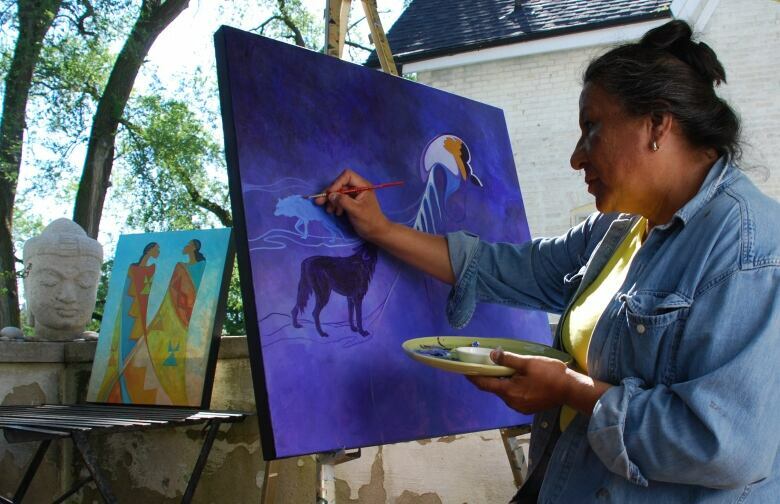 Maxine Noel, an Indigenous artist from Stratford, Ont., is being appointed a member of the Order of Canada for her work as a visual artist and for encouraging and promoting creative expression in Indigenous communities. “My art is the way I offer healing to the worlds around me, worlds sitting so often on the cusp of destruction and brutality,” Noel said in a statement. “These worlds are dangerous and beautiful places, sacred to us all, and so their health and their healing are responsibilities we all must take up, each of us finding the work we need to do, and then doing it well and fully. Cheechoo, an award-winning filmmaker, director, writer and actor, was a cast member in the CBC-TV series The Rez. She is also the chancellor of Brock University in St. Catharines, Ont. Former Olympic cross-country ski racer Beckie Scott, from Canmore, Alta., is being appointed to the officer level of the Order of Canada for her contributions to sport and her work to eliminate doping from amateur sport. Scott raced in three Olympics — 1998, 2002 and 2006 — and was the first North American woman to win a medal in cross-country skiing after securing gold in Salt Lake City in 2002. Scott said she felt tremendously grateful to have been born in Canada and to have opportunities to pursue her hopes and dreams. “The magnitude of receiving such a distinguished award is almost indescribable, and I could not be more honoured to join the ranks of such accomplished Canadians,” she said in a statement. Rankin said that he wants to continue to work toward reconciliation, healing and peace and hopes the profile the honour gives him helps in his mission. “I want to help reconciliation, I believe in that. We talk often now about residential schools, not to relive the suffering but for healing. “It’s a great honour at this stage of my career to find myself amongst people I admire, like Jean Béliveau, Oscar Peterson, Andrée Lachapelle, Marie-Claire Blais and good friends like Chantal Hébert, Bernard Derome and Don Newman,” he told CBC. Lessard said he hopes the recognition of his work draws attention to the need for news organizations to make politics and political stories as accessible as possible. Simard was also a three-time Canadian men’s all around gymnastic champion who represented Canada at the Munich Olympics before moving into a training role for young gymnasts. “All my life, I have given the best of myself unconditionally to my athletes, student artists and employers. I am very proud of that,” he said in a statement.